Early last month, HMD Global, the sole rights holder for Nokia brand phones and tablets, had announced that four Nokia phones will receive the stock Android 9 Pie update by the end of November. 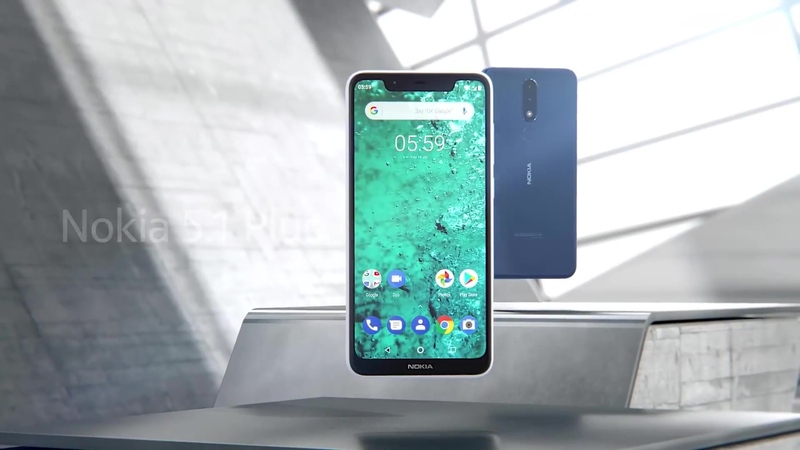 These smartphones are Nokia 6.1, Nokia 6.1 Plus, Nokia 8, and Nokia 8 Sirocco. In his usual style, Juho Sarvikas, the Chief Product Officer of HMD Global, took to Twitter to announce excitedly the availability of the Android 9 Pie update for the Nokia 6.1. However, tables turned on the CPO when he was questioned by a Nokia customer as to when the update will be available for the older Nokia 3, Nokia 5, Nokia 6, and Nokia 8 phones. Not to be bogged down by the directness of the question, Juho was quick to reply that the older phones would indeed receive the update soon enough and, through a link, explained the mechanism behind releasing of updates and the reason it was taking time. The reasoning is that Google first releases the new Android OS update to the chipset vendor, and only then gives access to the smartphone makers. This also explains why Nokia releases its updates in stages instead of all at once. So, if you’re one of those who’s been eagerly waiting for the Android 9 Pie update on your 2017 Nokia phone, sit back and relax for it’s likely to come early next year. Till then, sit back and closely follow what Juho has to say in his tweets, for he might hold the clue to the next big news from Nokia!